Brown Pelicans are water birds that live along the coasts of the United States all the way down to the Amazon river in South America. This is our Birdorable cute version of the distinctive sea bird. 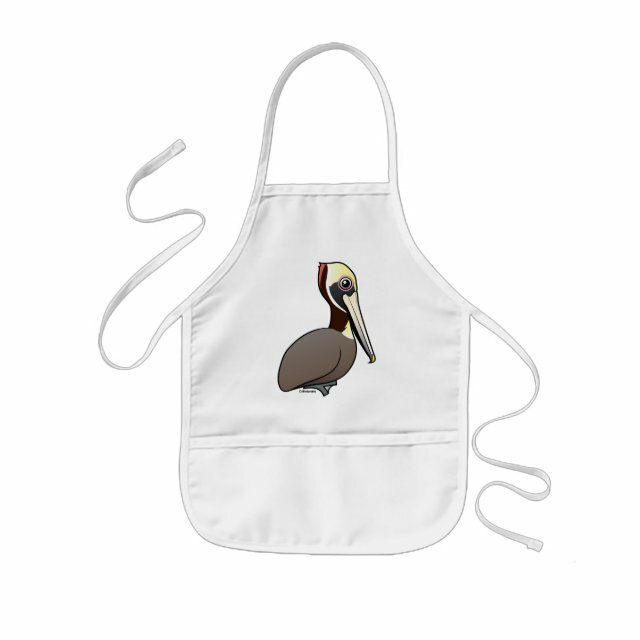 The Brown Pelican is the state bird of Louisiana.